MINDSET MAXIMIZER 4 WEEK COURSE – Time to test your manhood! To keep gaining muscle, there are two extremely important things you MUST focus on… progressively maximizing TENSION… with MAXIMUM weight! …Time to get your game face on because the next four weeks will be no joke! 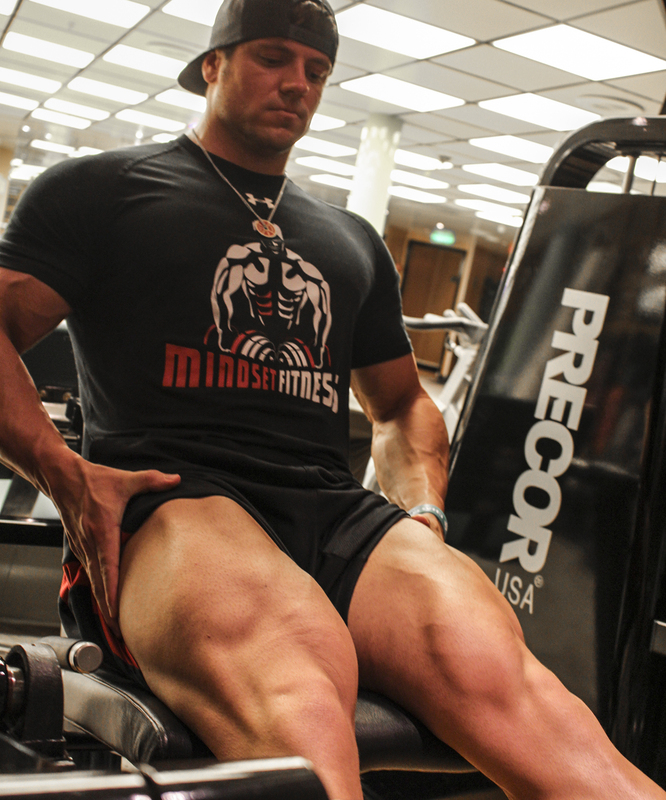 4 WEEK LEG SPECIALIZATION - ARE YOUR LEGS LAGGING? 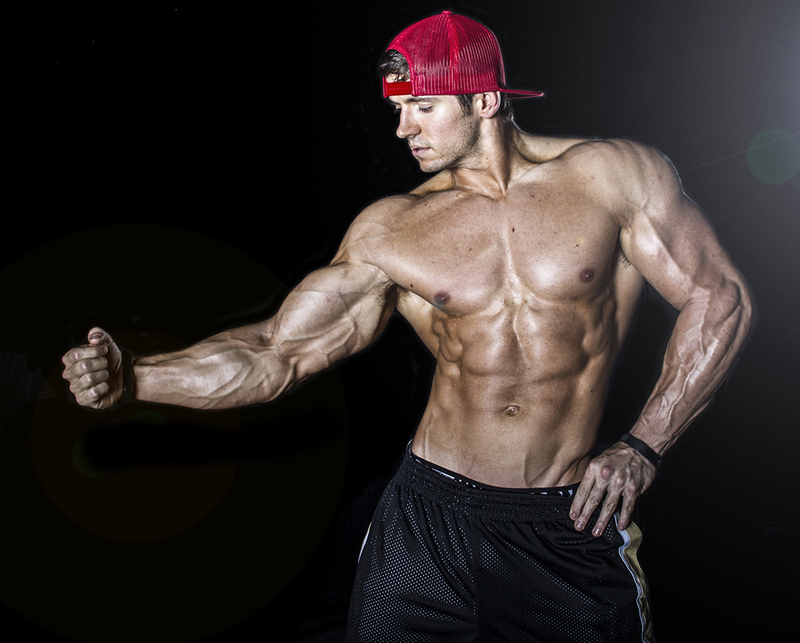 4 WEEK MUSCLE ACTIVATION – TRIGGER YOUR MUSCLES TO FIRE! 4 Week Muscle Activation - IF YOU CAN'T CONTRACT IT, IT WON'T GROW! 4 WEEK CORE PROGRAM - THE CENTER OF EVERYTHING YOU DO! 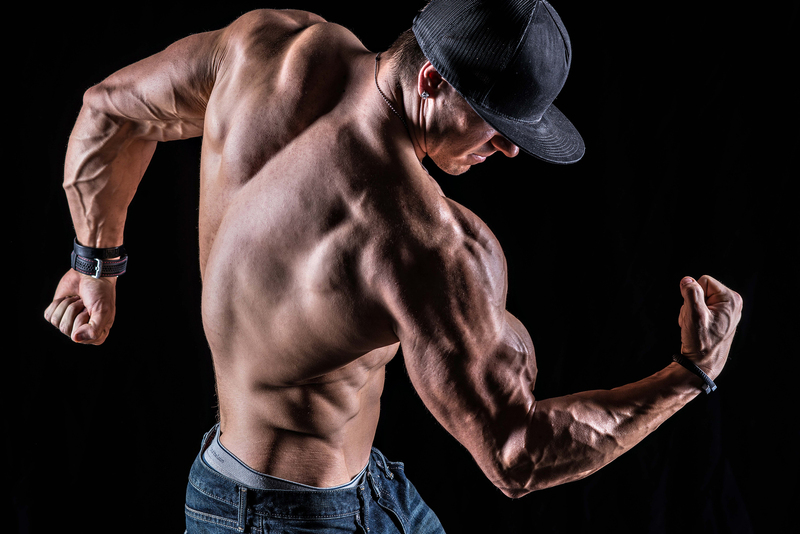 4 WEEK WIDTH TRAINING – DELTS AND LATS! 4 WEEK WIDTH TRAINING - DELTS AND LATS! Built from a foundation of faith and perseverance, Mitch Muller is the owner and founder of Mindset Fitness, with a dream of helping others pursue excellence in both the gym and in life. The Mindset Fitness Philosophy and Mission Statement: To provide Biblically-based health and fitness lifestyle education, empowerment and motivation, which gives HOPE to everyone, from the physically fit to the physically distressed. It is our vision to positively impact the health and fitness lifestyle of one million people through motivation by the year 2025.